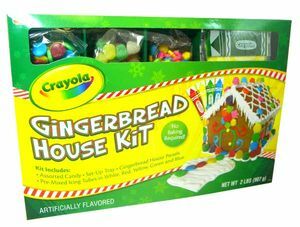 Our Gingerbread houses are a favorite of the Holiday season. 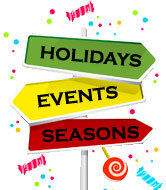 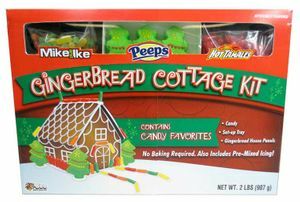 All our gingerbread houses come with a prebaked gingerbread house that you put together with icing. 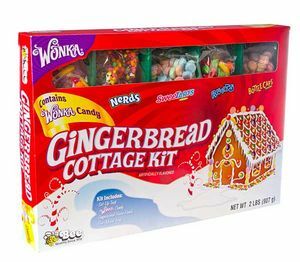 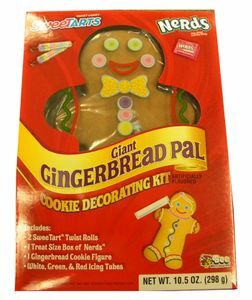 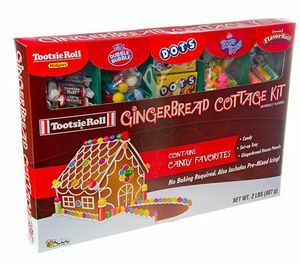 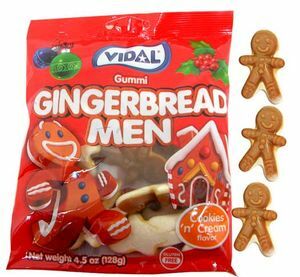 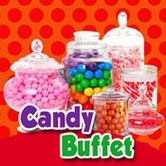 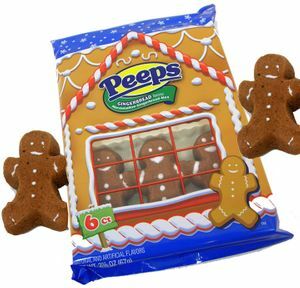 These gingerbread kits also come packed with all Wonka candy to help you build your candy dream house!